Great Place To Live! submitted by Tiffany C. - Feb 06, 2014 |Recommended: YesI love it here - I'm sad I will be moving. I enjoy the convenience to shopping working out and entertainment. On top of everything, this staff has been accommodating and friendly my entire stay. 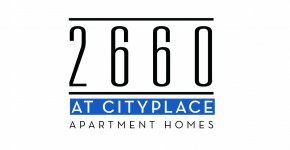 Cityville Cityplace is a place I would recommend to anyone wanting to experience Uptown living. Great place to live so far...submitted by Marta F. - Jan 29, 2014 |Recommended: YesThe location is great! I love having Kroger as my next door neighbor and other places close as well.